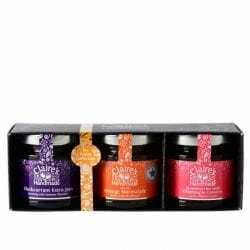 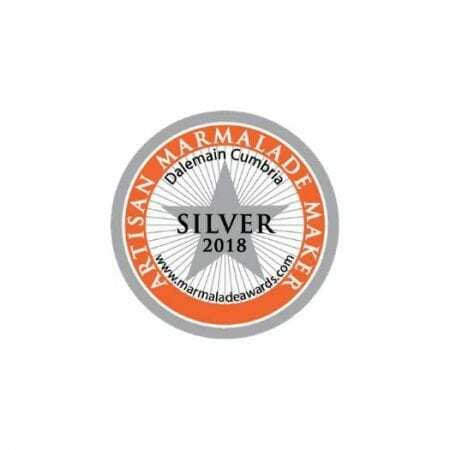 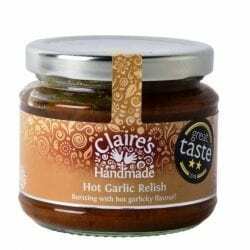 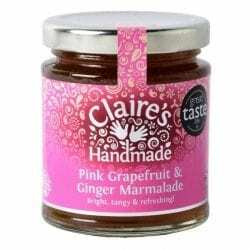 Silver award winner at the World’s Original Marmalade Awards 2018. 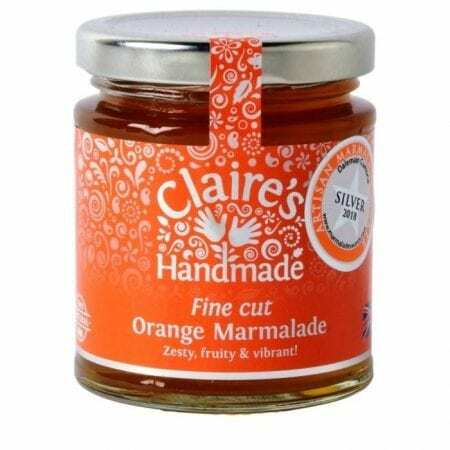 Deliciously fruity marmalade made with sun-ripened bitter oranges, wonderful on hot buttered toast. 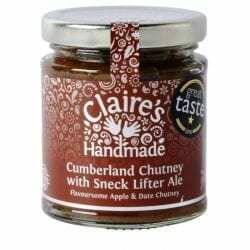 Can be used as an ingredient in many dishes from casseroles to steamed sponge pudding. Marmalade ice-cream is heavenly.